I’m not going to write a history lesson here. But there seem to be some people that are interested in this. It also looks as if the Internet hasn’t cataloged as much history as it claims. 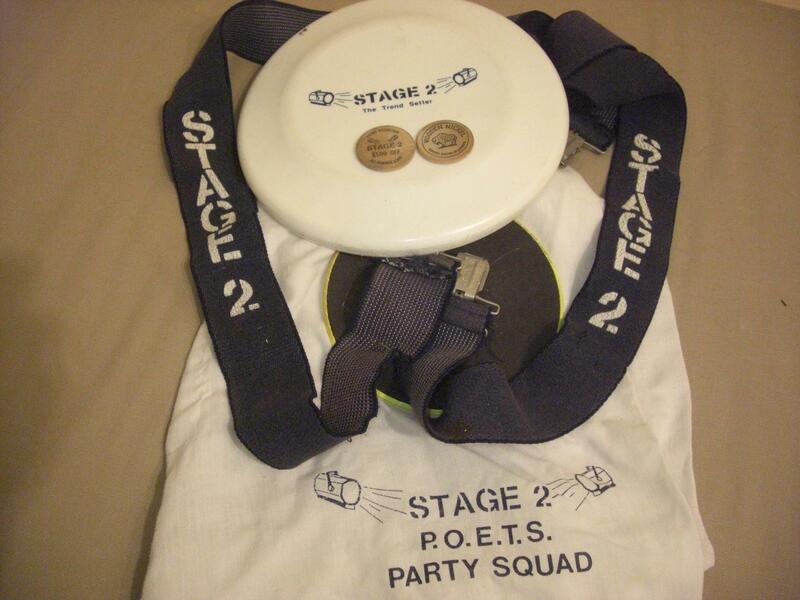 Above you will see Stage 2 suspenders, wooden nickels, P.O.E.T.S Party Squad underwear, 2 soda cups and a frisbee. Honestly after all these years and what I’ve been through I’m surprised I still have these items. Awesome!!! 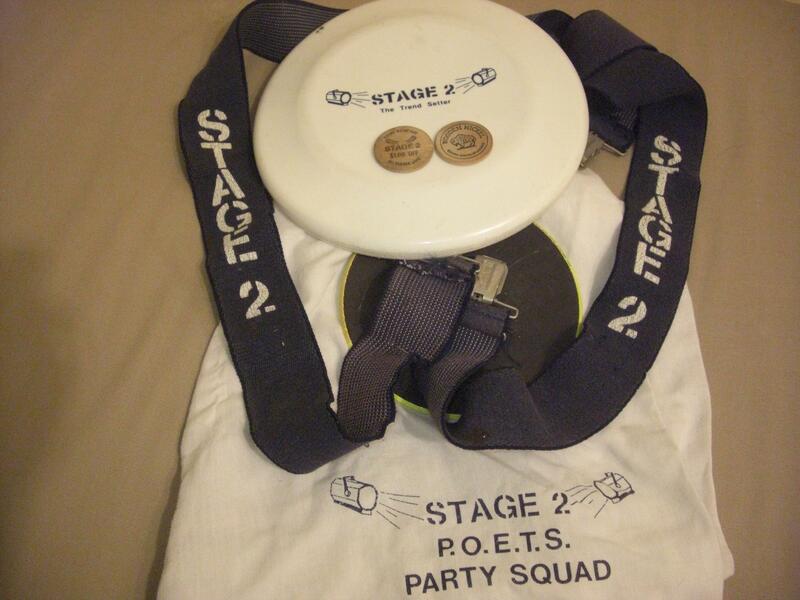 I grew up dancing at Stage 2 and Confetti’s! Lots of fun! 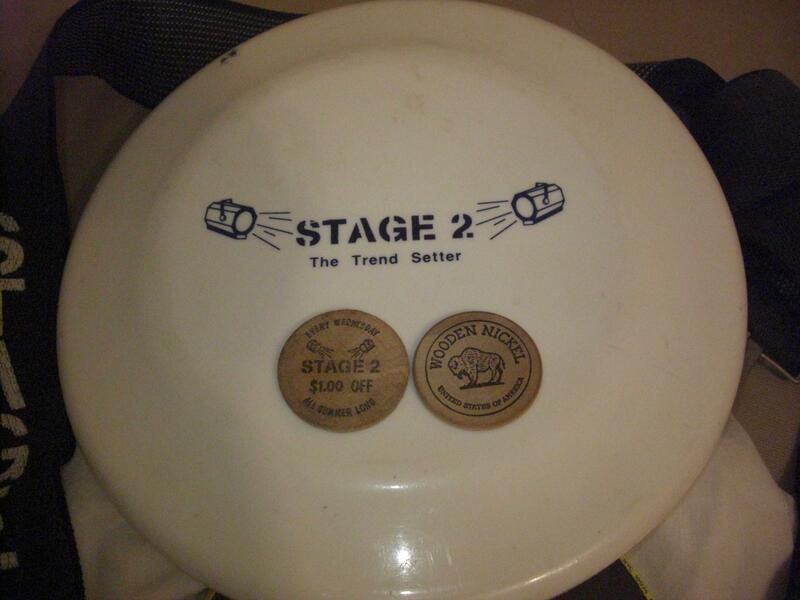 While Bob Scheer was eventually brought in as a partner, Michael Litterst was the original owner of both Illusions in Pekin, and Stage 2 Peoria, Springfield and Davenport.